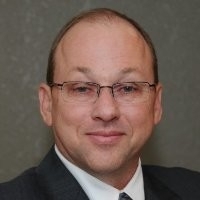 Mike Peters is an accomplished and solutions-focused Senior Executive and Consultant with more than 30 years of success across the information and technology industries. Leveraging extensive experience leading security and compliance across multiple verticals, he is a valuable advisor for an organization reorganizing their security audit framework. His broad areas of expertise include security audit frameworks and IT enterprise architecture. Throughout his executive career, Mike has held leadership positions with BackChecked, GoDaddy.com, and Axient Communications. Director, Network Engineering - GoDaddy.com, Inc.